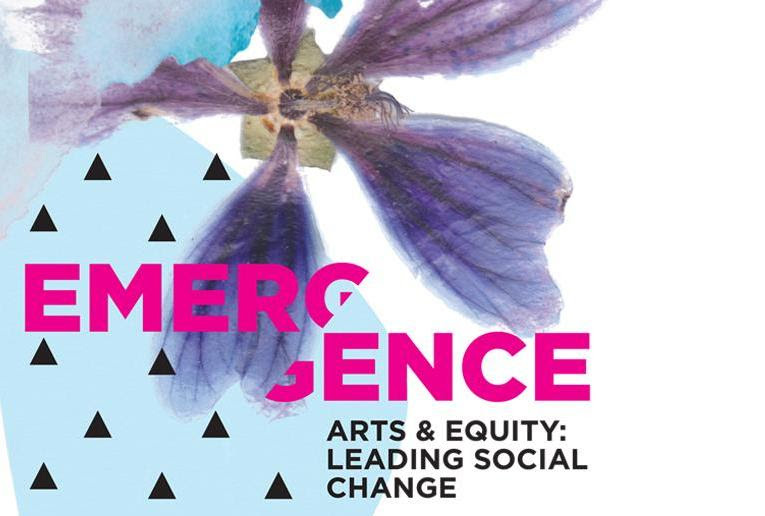 “With four days of community arts activations (November 19-23, 2018) and a full-day conference (November 21, 2018), Emergence Symposium will convene over 150 community engaged arts practitioners, policy makers and community leaders for knowledge exchange, leadership development, creative self-reflection, mentorship and cross sectoral collaborations and critical discussions surrounding the theme of Arts and Equity. This large-scale symposium will build on the equity dialogue which Neighbourhood Arts Network has explored since its foundation in 2010. Toronto Arts Foundation’s Neighbourhood Arts Network invites you to join us for an inspirational full day gathering in conjunction with four days of community activations. Celebrate, nurture and participate in unique leadership development opportunities using community engaged arts as a spring board to explore important work and issues together. For more information, please visit Neighbourhood Arts Network.